Provide complete veterinary care for most cats and dogs in Franskville and the nearby area. 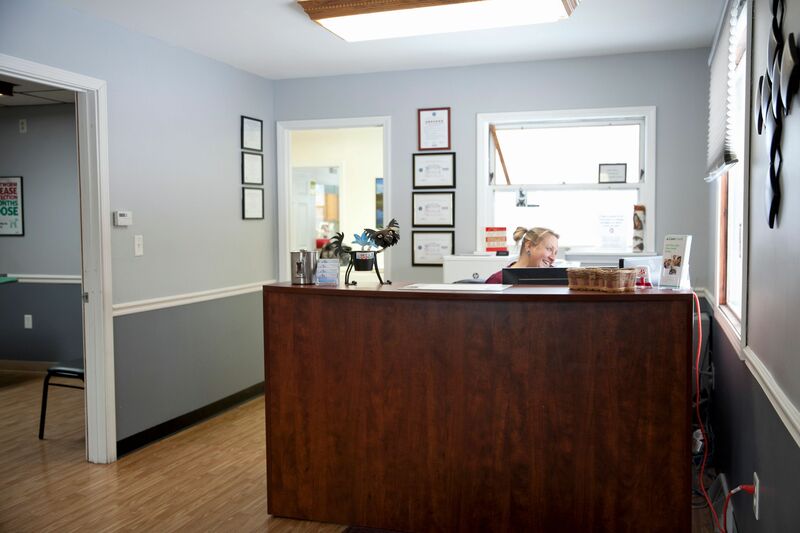 When unable to provide that level of care, we have partners in Southeast Wisconsin that allow us to provide the highest level of care to your pet. Provide full service medical care, wellness checkups, and nutrition and weight management.